Design Week as headline sponsor of the 2017 edition. 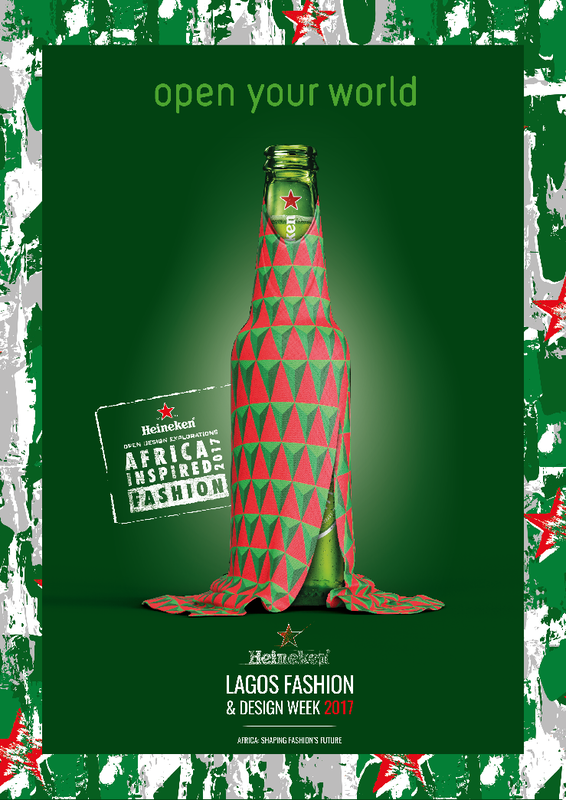 This year will be the third consecutive year Heineken will be headline sponsors of the Top number one fashion showcase in Africa which brings together the best in the fashion industry across the continent. Founded by Style House Files, Lagos Fashion and Design Week, leads the way with initiatives that supports, strengthens and develops the fashion industry. 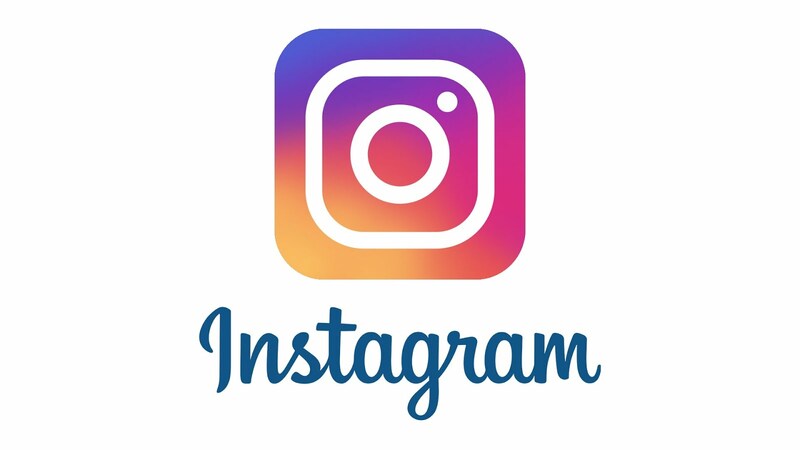 Connecting with over 20 million Pan-African insiders, LFDW features Runway Shows, Fashion Business Series, Fashion Focus Talks, and the #HLFDW After Party. This year’s events will feature an exciting four-day line up themed “Africa: Shaping Fashion’s Future”. 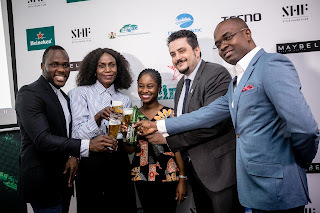 Speaking at the press cocktail to officially kick off this year’s event, Franco Maria Maggi, Marketing Director, Nigerian Breweries said sponsorship of the Lagos Fashion and Design Week is Heineken’s way of inspiring its Nigerian and African consumers to break through every border and open their world to perform their craft and skill to the world. “We are excited to be a part of this unique experience once again as Lagos shows the beauty of African fashion to the world and how Africa will shape fashion’s future. 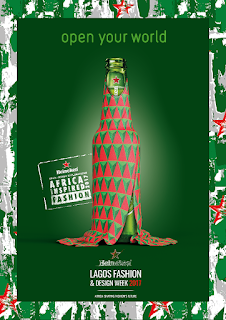 We are even more excited to showcase the first ever Heineken® Africa Inspired Fashion Collection at this year’s Lagos Fashion and Design Week, a demonstration of Heineken’s appreciation of African designs and designers, made possible through a collaborative work between the Heineken East Africa team, global Heineken design team as well as the Nigerian team”. 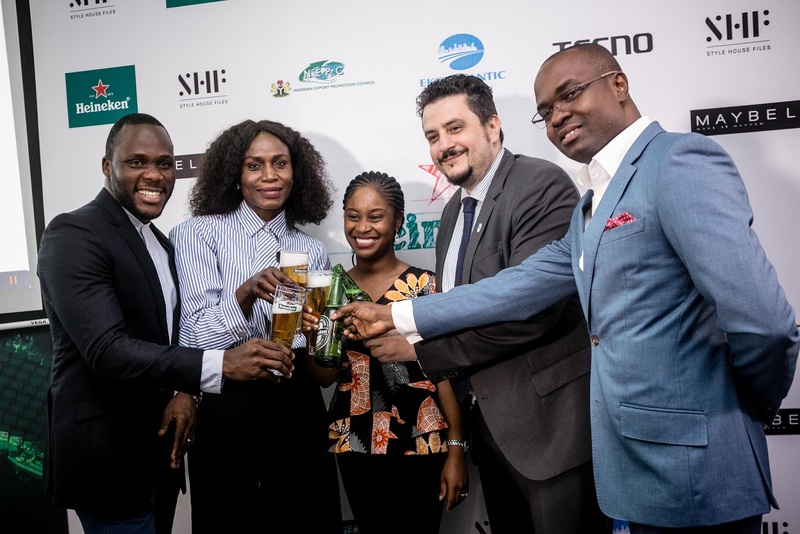 Heineken Lagos Fashion and Design Week (HLFDW) is a 4-day fashion event scheduled to hold from 25th – 28th October, 2017 at the Eko Atlantic, Victoria Island, Lagos.